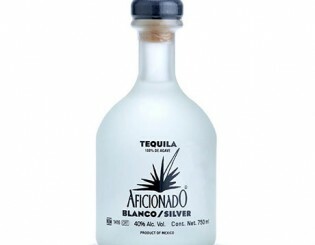 Bottled immediately after the second distillation, Aficionado Silver/Blanco has a crisp, clean flavor with plenty of enticing aroma. 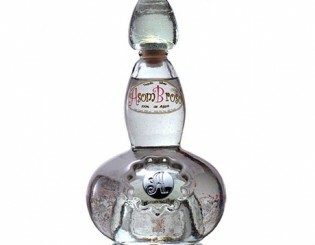 Asombroso El Platino silver is made from specially-selected 100% blue agave and distilled multiple times, creating a smooth flavor with notes of pepper, and sweet spice. 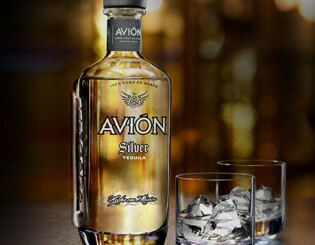 Avión Silver is an unaged tequila that has a gentle, smooth, and sweet flavor, giving hints of pepper, pineapple, and grapefruit. 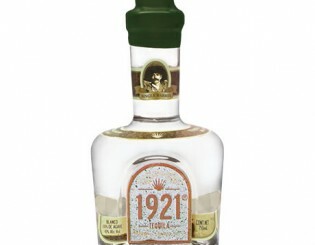 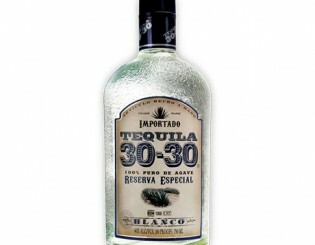 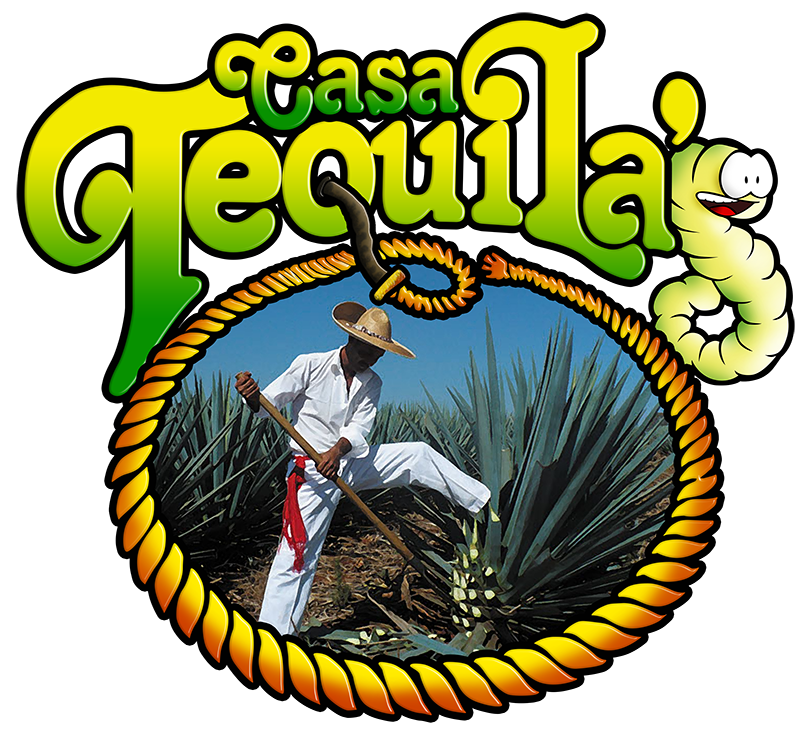 This tequila can hold its own against other varieties of alcohol, winning the title of “Best Unaged White Spirit” at the San Francisco World Spirits Competition. 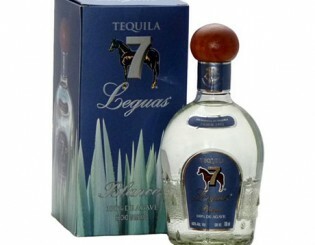 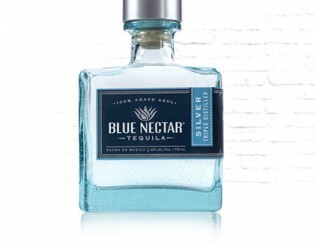 Blue Nectar Silver tequila is triple-distilled, giving a strong agave flavor with a clean finish. 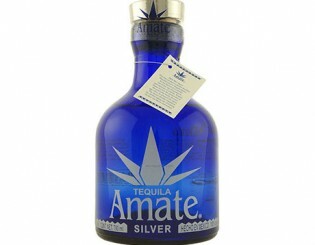 Warming but not burning, Blue Nectar Silver is great on its own or in a cocktail.